Doctors are warning that unpredictability in the British weather could mean people are not protecting themselves against the sun. The British Association of Dermatologists says people are not checking their skin for signs of cancer as much as they should be. 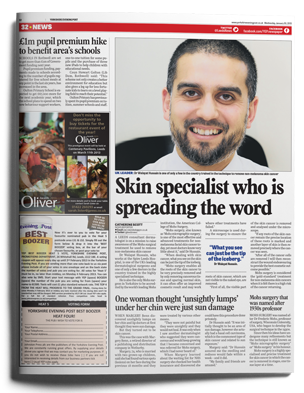 Dermatologist Dr Walayat Hussain explains what people should look for. Hospitals in England have seen a rise in admissions for skin cancer of nearly a third in five years, official figures show. Experts say cheap foreign holidays and the fashion for having tanned skin are probably to blame for the increase. Dermatologist Dr Walayat Hussain told BBC Breakfast that the UK was facing “a tsunami of skin cancer”. When dealing with skin cancer, What you see on the skin can just be the tip of the iceberg. Mohs surgery enables all the roots of the skin cancer to be very precisely removed. UK salons regain their stride as style-conscious men now make up a fifth of the market. 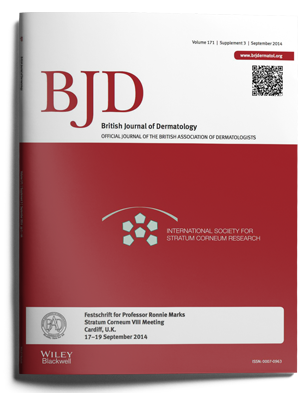 Read Dr Hussain’s numerous international publications in the field of dermatology, Mohs & reconstructive surgery. Skin cancer is the result of the abnormal growth of skin cells. Cancer can affect skin anywhere on the body, but most frequently appears on skin that is exposed…. A scar is a visible sign that remains after a wound has healed & is an unavoidable result of injury or surgery. Scars may be raised off the skin or create a depression within the skin…. Acne is a very common skin condition characterised by comedones (blackheads and whiteheads) and pus-filled spots (pustules). It usually starts at…. Dr Hussain is a Consultant Dermatologist, Dermatological Surgeon and Mohs Micrographic Surgeon at Leeds Teaching Hospitals NHS Trust. Born and bred in Yorkshire, he graduated from the University of Leicester Medical School and undertook his postgraduate training at Queen’s Medical Centre, Nottingham. 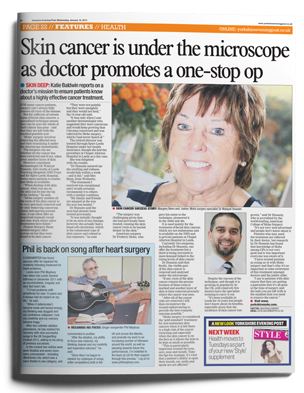 He then specialised in Dermatology in Manchester where he developed his interest in skin cancer and dermatological surgery. He is on the General Medical Council’s Specialist register (4744306) as a Consultant Dermatologist acknowledging his expertise in conditions relating to the skin. I wanted to let you know very appreciative I am of your wonderful skill and kind care. I may not have studied the shape of my nose before, but I’m certainly most grateful that, as well as removing two rather prominent BCCs, you have restored it to a normal look with your amazing ‘invisible mending. Thank you so much.